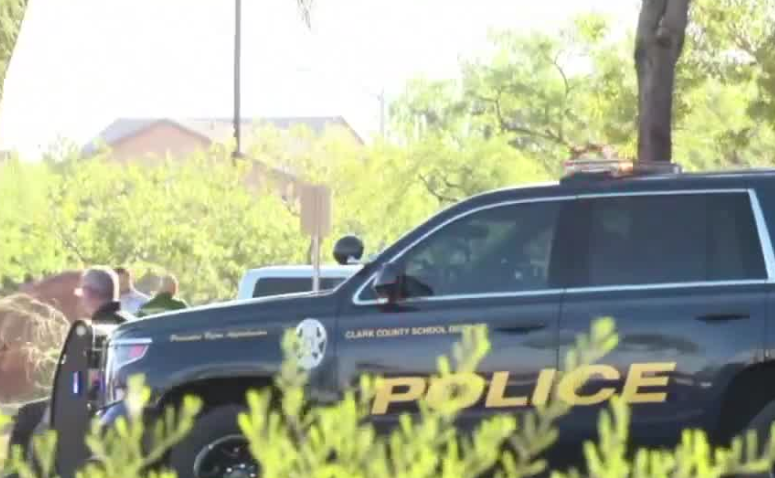 The Clark County School District will now conduct random searches at the middle and high schools after 11 weapons have been confiscated since the start of the school year. Superintendent Dr. Jesus Jara said Friday morning this time last school year, five guns had been confiscated. “I know that nothing is more important than the safety of our students and staff in the Clark County School District," said Jara. "I want to be very clear with this community, our community, no weapons will be tolerated on our campuses," added Jara. The policy comes after a series of gun scares , including a deadly shooting on the campus of Canyon Springs High School in September. Starting this month, CCSD police will be present several times a week at random schools as school administrators conduct random searches of students using handheld metal detectors. 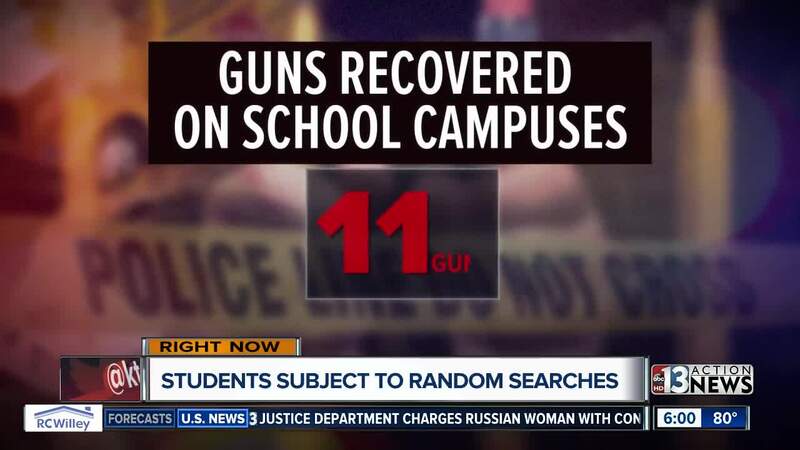 These searches will occur as students enter campus, and in some random searches of classrooms. The district already has the metal detectors so the new initiative will only be a minor cost to taxpayers. 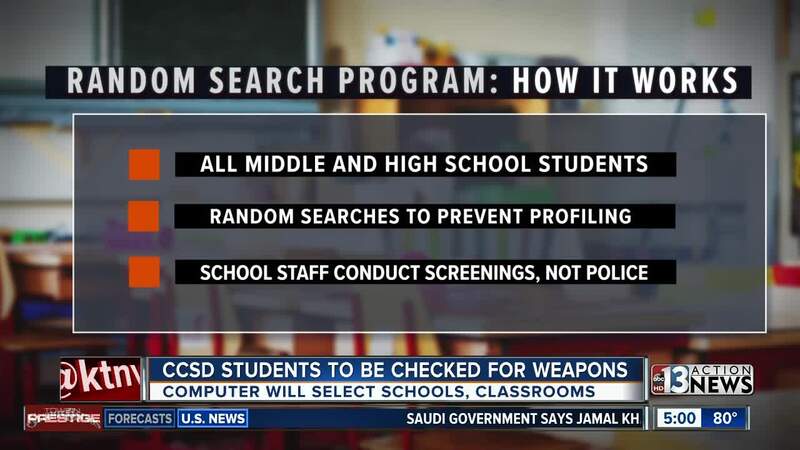 A computer program will randomly select schools to prevent profiling. If a basic search indicates that further screening is needed, such as a pat-down, then a same-gender staff member will conduct that search in a respectful manner. Only the searcher, a witness and the student will be present for additional screening to protect student privacy. CCSD Police Chief James Ketsaa said prevention is key to stop the gun safety issue. Students, parents, staff and community members are encouraged to report safety concern to police or through SafeVoice. “We ask parents to check their child’s backpack before they head off to school for the day, and we also ask adults to secure weapons at home to prevent them from getting into the wrong hands,” Ketsaa said.